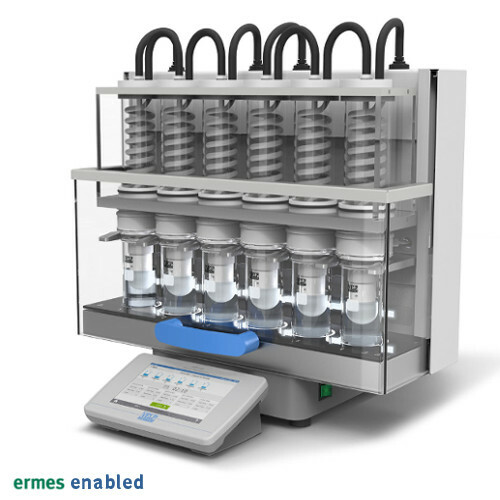 The HU6 offers the optimum solution for the acid hydrolysis of food and feed samples prior to solvent extraction for total fat analysis. Very often the samples to be analyzed have a high fat content and need to be prepared for fat extraction. The HU 6 is a 6-position hydrolysis unit that combines safety with performance, reducing manual handling to the minimum. 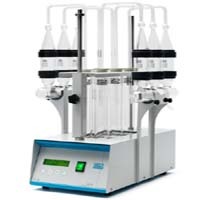 The HU 6 is suitable for both acid and basic hydrolysis.